PFF's Ben Cooper highlights the top-10 NFL safeties expected to test free agency in 2019. Senior Analyst Mike Renner outlines PFF's all-32 team rankings in the defensive secondary, a unit that can make, or break your team. 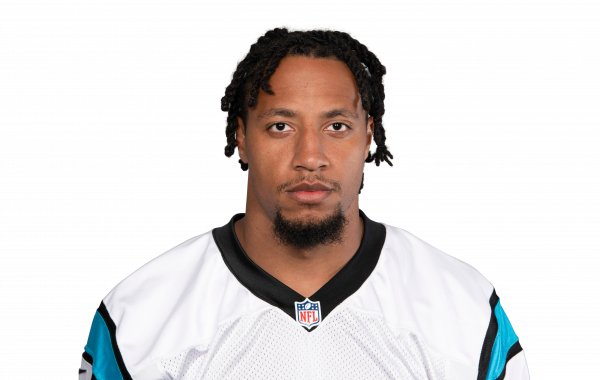 The Carolina Panthers defeated the Baltimore Ravens, 36-21, in Week 8 of the 2018 NFL season. PFF Fantasy writer Michael Moore identifies the best streaming candidates in IDP leagues in Week 8 of the fantasy football season. PFF Fantasy writer Ross Miles runs through the IDP waiver wire heading into Week 4 of the NFL season to identify the best fantasy football pickups. Walton Spurlin picks out some IDP options widely available on fantasy waiver wires who are worth being claimed in leagues. After injuries take their toll during NFL training camp, the league's teams can still turn to a bevy of veteran free agents who may still be capable of making an impact in 2018. PFF brings you the top 50 unrestricted free agents heading into the league's new year on March 14. Top free agent targets for the San Francisco 49ers, players that must be re-signed, team cap space and more to get you ready for 2018 free agency. All the best performances from the top players in the NFL during Week 17 action. From QBs to WRs, DEs to CBs - we've got you covered with the very best from Week 17 of the NFL season in our PFF Team of the Week.